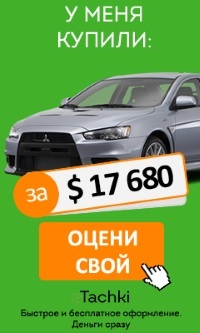 №: 000000000042553 Ford Focus, 2013г. №: 56363 Ford Focus, 2012г. №: 56474 Ford Focus, 2013г. №: 56222 Ford Focus, 2007г. №: 56283 Ford Focus, 2013г. №: 56195 Ford Focus, 2013г. №: 56034 Ford Focus, 2010г. №: 55864 Ford Focus, 2014г. №: 55915 Ford Focus, 2004г. №: 55824 Ford Focus, 2007г. №: 816 Ford Focus, 2006г. №: 789 Ford Focus, 2016г. №: 399 Ford Focus, 2011г. №: 504 Ford Focus, 2005г. №: 615 Ford Focus, 2013г.